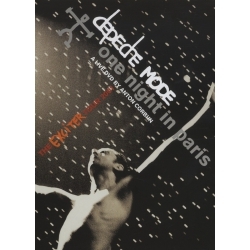 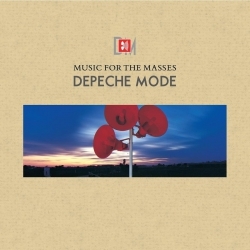 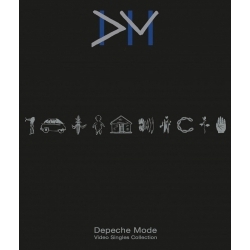 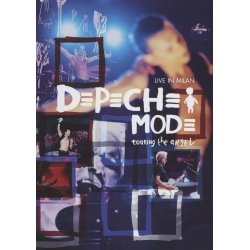 Limited edition copies of The Best of Depeche Mode Volume 1 (LCDMUTEL15) include a bonus DVD of music videos. 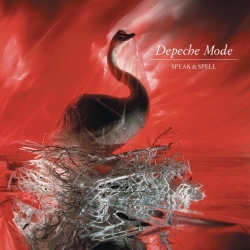 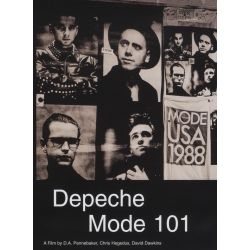 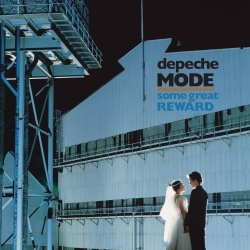 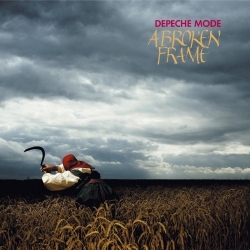 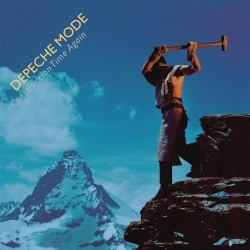 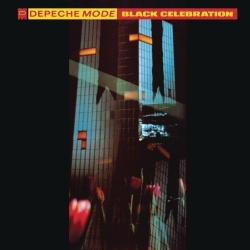 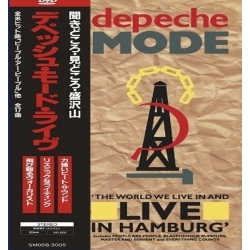 A few of the videos feature songs that were not on The Best of Depeche Mode Volume 1 and a few of the songs on the album are not on the DVD. 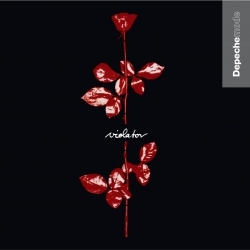 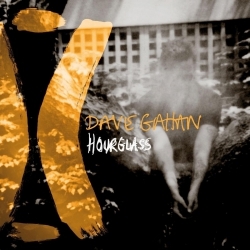 The cover art has a pink flower rather than the white flower depicted on the cover of the regular CD. 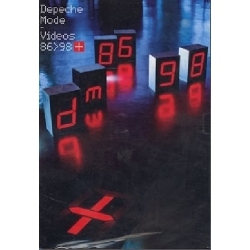 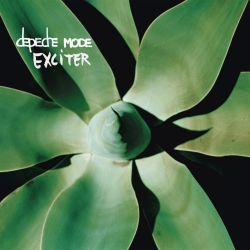 The electronic press kit (EPK) contains commentary on all the singles that made it onto the CD release of The Best of Depeche Mode Volume 1. 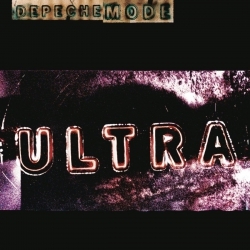 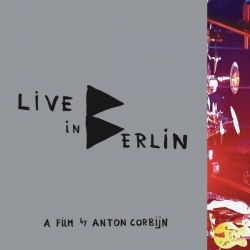 On 16 March 2007, the DVD was released on its as The Best of Videos Volume 1.